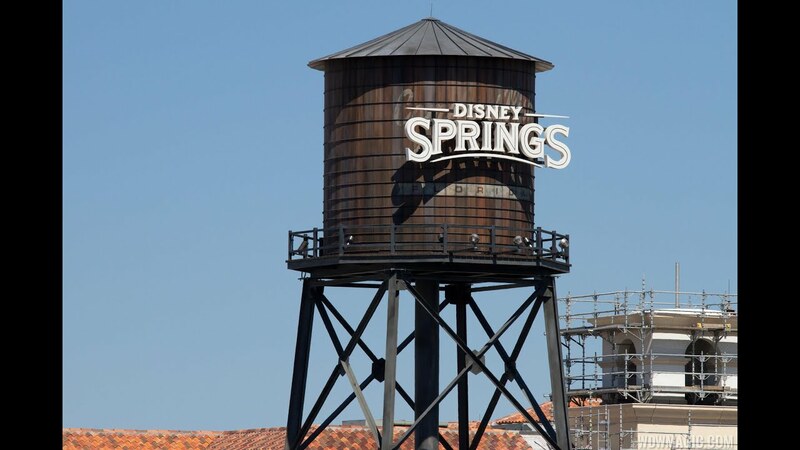 Oct 31, 2013 in "Disney Springs"
New Disney Springs construction is now beginning on the former Pleasure Island in the space previously occupied by Motion and the Rock and Roll Beach Club. Lots of construction equipment can be seen onsite, and in the very back of the area, just behind Portobello you can see new block walls rising. This area will become part of 'The Landing' district of Disney Springs.